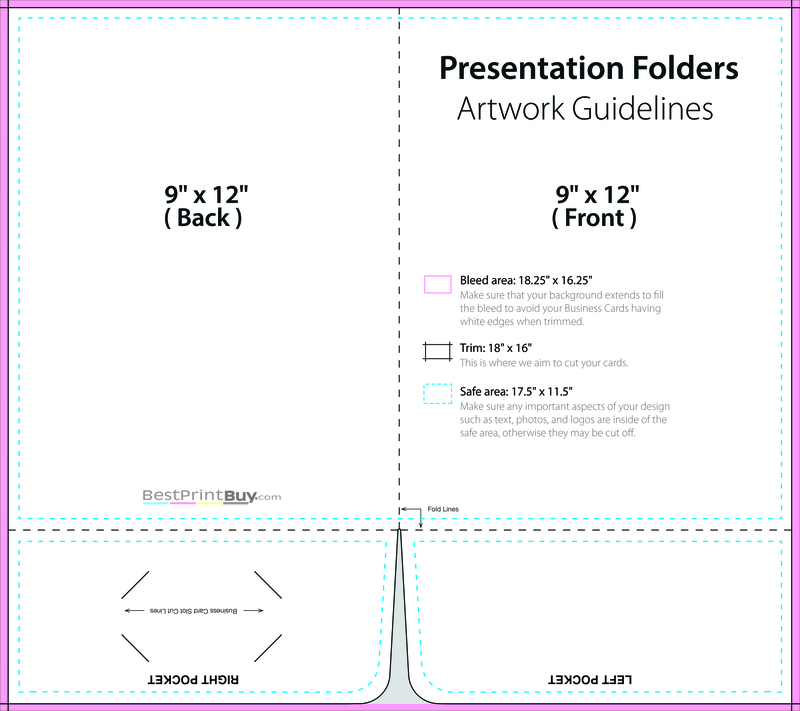 Make sure your client handouts are memorable and easy to find with Presentation Folders and Document Holders from BestPrintBuy.com. 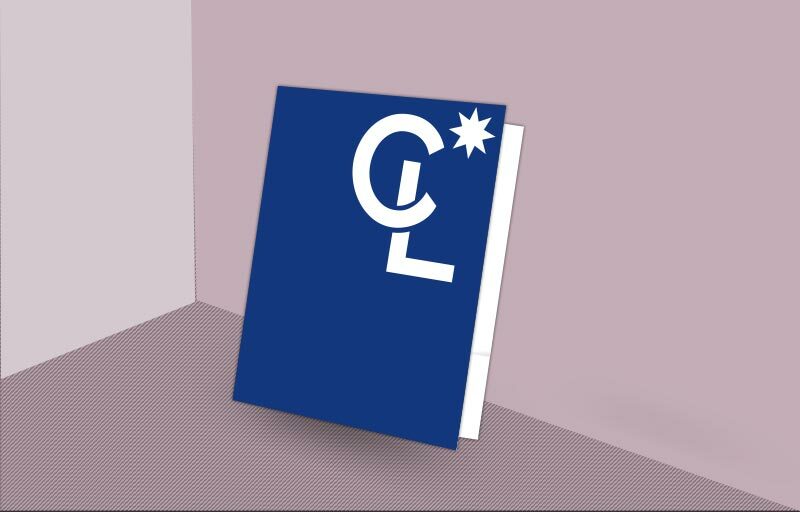 Our Coldwell Banker-branded folders have bold designs and colors that will help you stand out from the crowd. Every design includes an interior business card cutout so your information will always be close at hand. 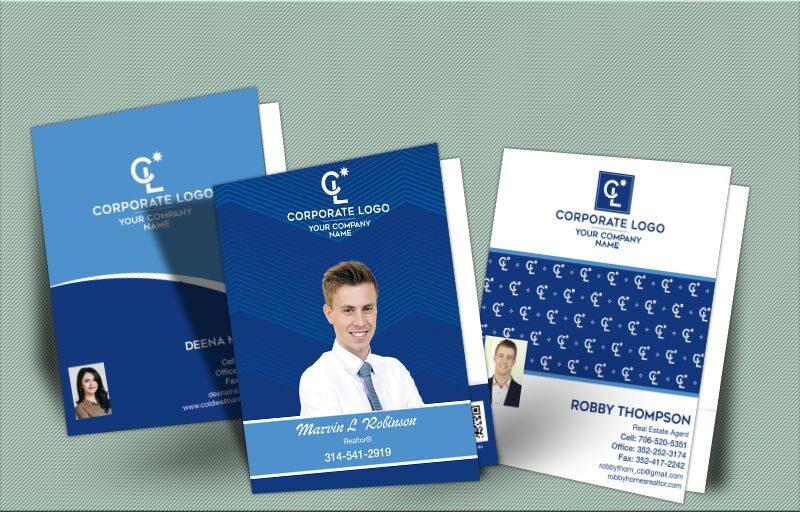 Choose from an assortment of presentation, broker, or home owner’s document folder designs that will suit every client and need. ■ Size - 9" X 12.5"